ESKA® Credit Insurance is our credit insurance system made to manage a company’s commercial debt. With the aim to protect companies and banks from non-payment, this efficient system is here to fulfil your customized needs for optimal results. ESKA Credit Insurance provides you with the capability to facilitate the application, quotation and policy registration process along with all its details. This powerful system also allows the amendment of active policies through different types of endorsements and registering claims. Thanks to an integrated system with a range of other ESKADENIA systems, such as ESKA Financial, ESKA CRM and more, ESKA Credit Insurance can easily help you get the job done. 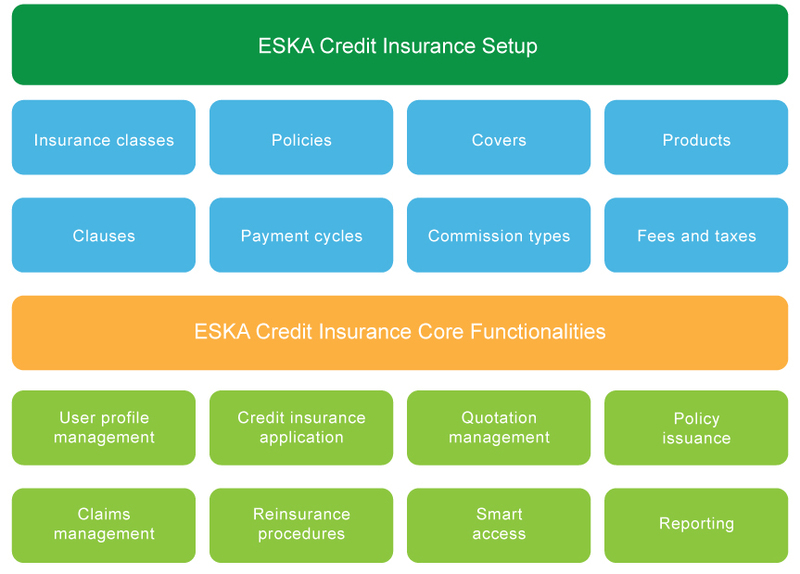 ESKA Credit Insurance can create a fully automated process for your convenience. With a digitalized work process all your activities will be directly updated and fully organized. This comprehensive system consists of various modules that are designed for specific tasks to meet your credit insurance needs. Working independently from other components these modules will ensure a fully optimal workflow. You no longer need to worry about the hassles of training your employees thanks to a user-friendly interface. Easily viewable and easily readable display to simplify your work flow. ESKA Credit Insurance also provides full convenience by providing a multilingual and multi-branch company structure, making a powerful and customizable opportunity for your business needs. By providing a fully structured process, all activities may be done in a timely and productive manner. This handy system creates a hierarchal structure for your data entry. With the ability to set your own parameters and essential elements, ESKA Credit Insurance can help fulfil your specific needs based on your company’s rules and goals. 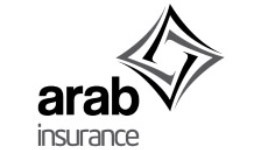 Customize your insurance classes, policy types, covers, products and other parameters based on your specific needs. Provide a comprehensive and easy-to-read dashboard for all essential activities. Set different access based on your employee’s roles. Automatically store and provide any required documents based on customized grouping systems. Automate various credit insurance application, such as trade credit insurance and foreign investment insurance. Provide a breakdown of estimated insurable turnover by country. Record thorough details of your applicants’ details and business. Provide full details of your buyers and their credit limits. 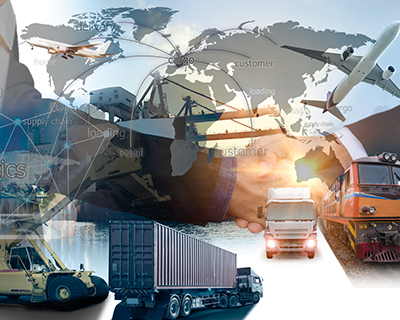 Present detailed information on any expected dates or conditions, such as expected shipments, expected investment profit and more. Automatically submit a customizable questionnaire to your applicants. Create a comprehensive database for any document attachments. Digitally issue policies with the ability to edit them through endorsements. Define reinsurance treaties and run any reinsurance needed. Provide a convenient web access for policyholders and agents. Generate comprehensive reports for analysis.